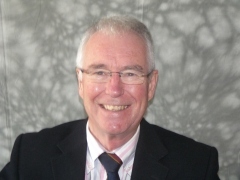 Founded in 1981, Probus Secundus is an active, progressive and caring club for lively retired (or about to retire) businessmen and professionals. Our monthly Lunch Meetings, usually held on the third Thursday of the month at the Harpenden Golf Club, give members a chance to meet and chat over a drink, enjoy excellent food and listen to a variety of speakers. 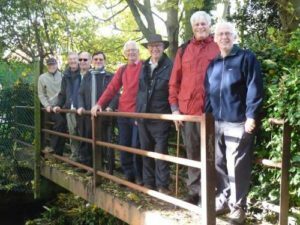 The thriving Walking Group, of which there is a ‘Strollers’ section, meets monthly for a 4 to 5 mile walk. This lively group also meets monthly in a local hostelry to discuss matters of topical interest. An active Events Committee organises a range of Outings, and special interest Bucket List Trips. The small band of enthusiastic golfers enjoys a Club day and plays against other Probus Clubs. There is an associated ladies club called The Ladies Probus Luncheon Club. The club arranges joint lunches with the ladies club three times a year, all of which are open to members of both clubs and their partners. 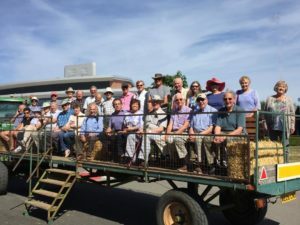 Although Harpenden based, we extend a warm welcome to members from local villages. At present there are vacancies in the men’s club. Ladies, please follow the link to the Ladies’ club web site above. Gentlemen – why wait? Contact our Membership Secretary now!